found a suitable wife. So he decides to buy a bride. two potential candidates—and they're twin sisters! 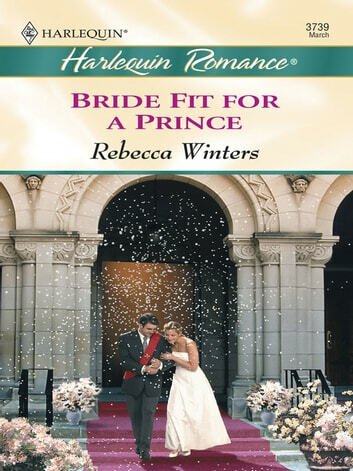 question in Callie's mind: is she a bride fit for a prince?